Let us welcome 2019 with a bang! 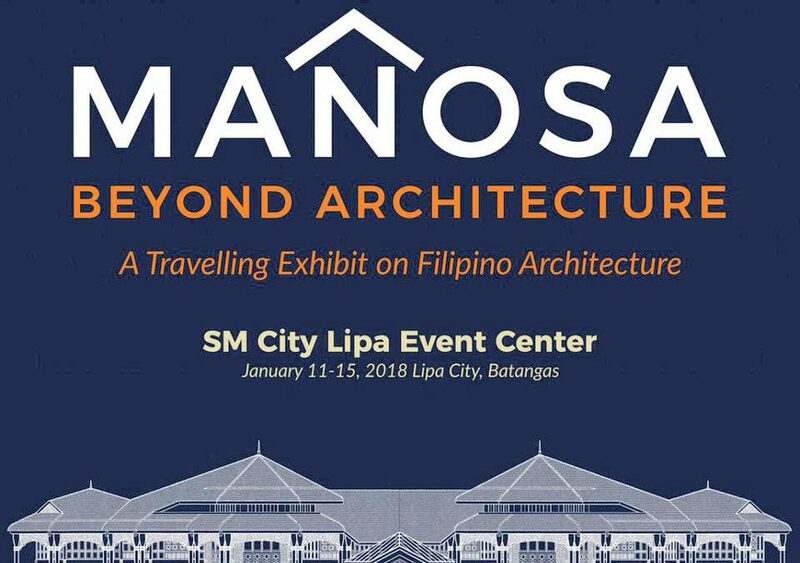 Catch the life and works of National Artist for Architecture, Architect Francisco “Bobby” Mañosa at the SM City Lipa Event Center from January 11-15, 2019. In partnership with the United Architects of the Philippines – Lipa Chapter and SM City Lipa.